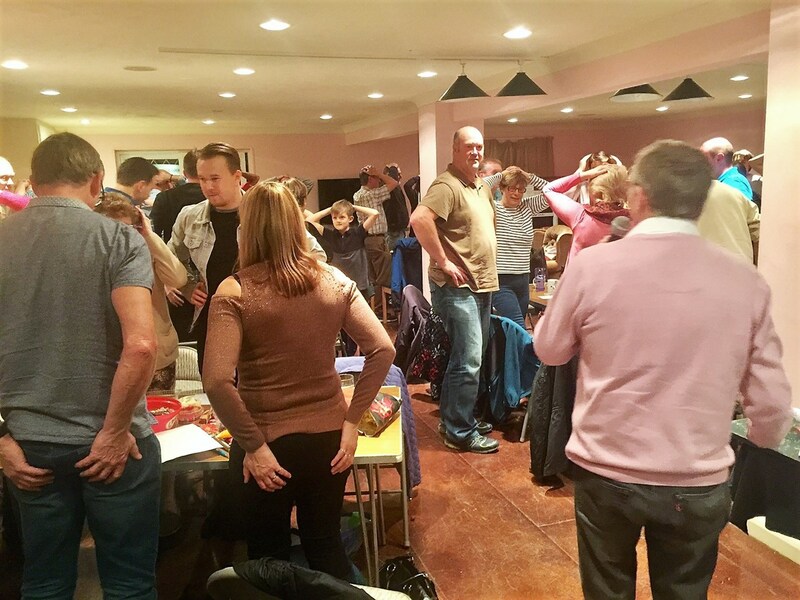 Our Annual Southend Quiz Night was again a most enjoyable evening with some 60 people supporting the event. The 7 Team Tables fitted nicely into Rawreth providing a good atmosphere throughout. 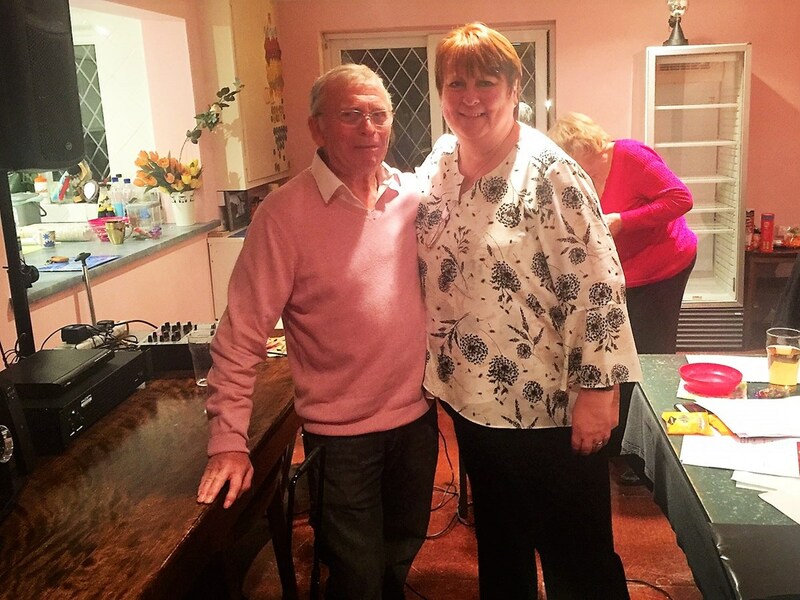 - Jayne Johnson once again produce a great set of questions and her Hullbridge colleague Bill Smith gave his usual excellent contribution as Quiz Master, keeping us amused all night. 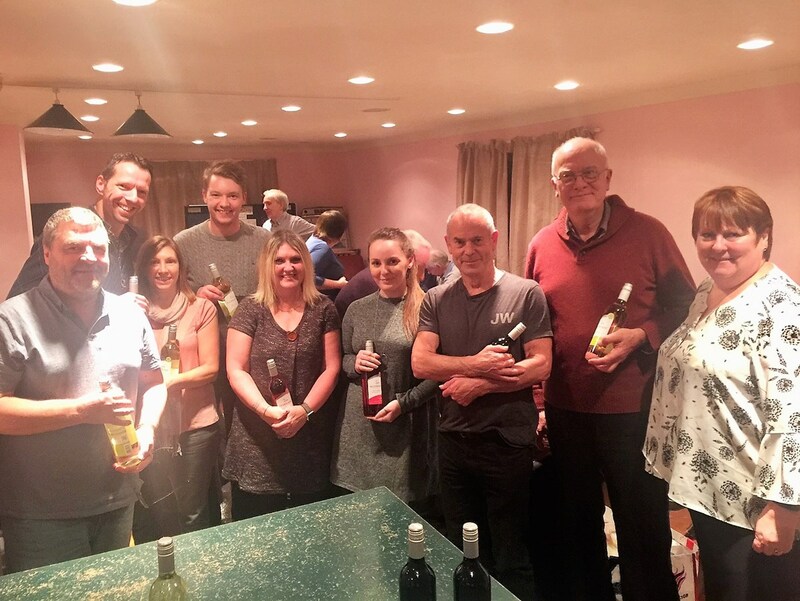 Thanks go to Paul Reed for running another successful Raffle and to Sandy Field and Jayne Johnson for donating some of the prizes. Big thank you to Thorpe Bay TTC for their kind donation as they were unable to attend this evening. 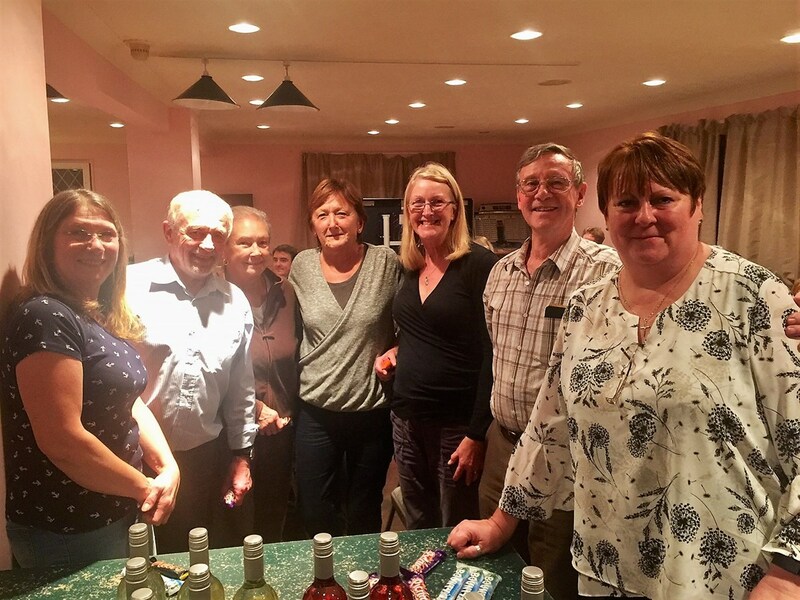 - On the night we raised Over £400 for the League, which will go towards keeping the running costs of our Closed Championships affordable for all. During the interval we always play Heads and Tails and the money is either given to Children In Need or a chosen charity that is close tour hearts. This year the floor agreed that the money could be donated to The Lexi Doll Charity which was set up to help bereaved children and is a charity supported by Jayne and her NHS Colleagues. Tonight we raised £57 for the Charity. Bill runs the Heads and Tails - Tails called! !